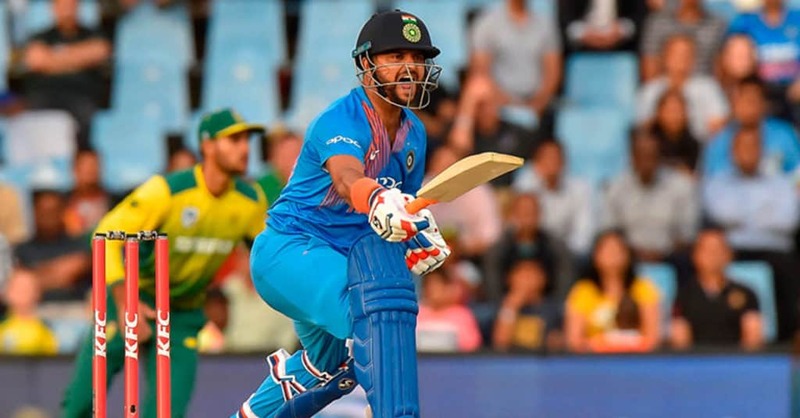 Home Sport Is this the end of another Superstar – Suresh Raina ? Is this final end of Suresh Raina ? Suresh Raina one of those Gentlemen of World Cricket has been out of International Cricket for over another period of a half year. He played his last international match against England at Leeds on 17, July 2018. 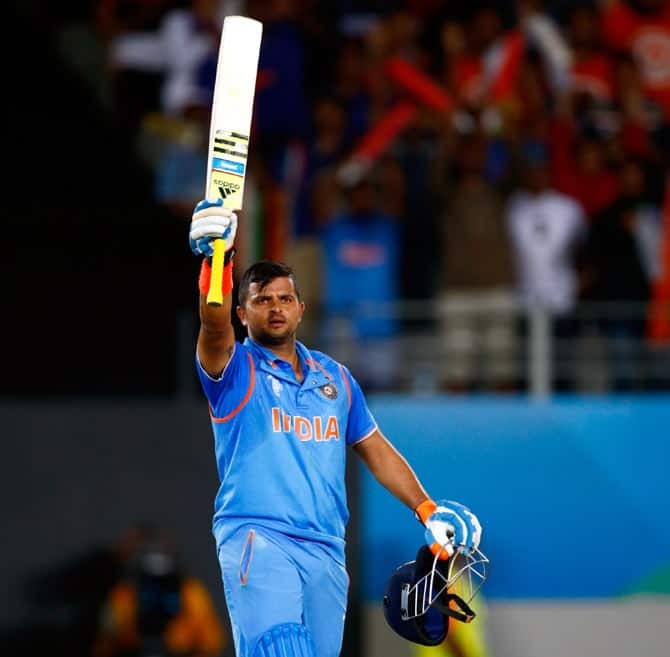 Raina made the comeback after one and half year against South Africa on 18 Feb 2018. Since his comeback he made 297 runs in his 11 T20I innings he played with the SR of 130. After making this comeback he was again dropped from the ODI as well as T20 squad. Since his last international match, he has lost his place from Asia Cup, tour against WI and now from Australia Tour. Suresh Raina represents the new age Indian cricketer who is an attacking Left-handed batsman. Apart from his Batting skills he is one of the best Fielder of World Cricket and can also contribute in bowling. The 31-year-old Uttar Pradesh Cricketer is one of the most experienced cricketers in the Indian Side along with Dhoni and Kohli. Being in the squad of the Indian cricket team where there is so much of competition only the experience will not matter. The current form will matter the most. Raina scored just 4 runs in 3 matches in the domestic competition. He scored 1 run in the first match, 2 in the second, and again 1 run in his last match. The start of Ranji season has also been not a good one for him. Suresh Raina after his comeback vs SA. Suresh Raina was not given much chance in CWC 2011. He played 3 matches in which he played crucial knocks of 34 against Aus in QF and 36 against Pak in SF and was unbeaten. In 2015 he played fine knocks and scored 2 half centuries with a brilliant century against Zimbabwe where the team was struggling. 2019 CWC is in England. The major struggle for Raina has been on bouncy pitches and with most of the English pitches unlikely to support steep bounce, he can prove to be the most important player. In the year 2014 when the team’s morale was low after getting defeat in the test series in England, Raina lifted the morale up of the entire team with his presence beside a match-winning century. Sourav Ganguly described his innings as “Probably one of the best ODI centuries by an Indian batsman in overseas conditions”. In the Indian side, only Shikhar Dhawan is a regular batsman who is left handed. Left and Right-hand combination in the side provides more advantage as they can be used to disturb the fielding unit. Suresh Raina moreover being left-handed has this advantage which makes the selectors pander on him. Unless the likes of Rishabh Pant and Krunal Pandya, both of whom are inexperienced at the international level, get a chance to play in the near future, Indian team lacks the versatility of the presence of a left-hander in their middle order. Therefore is where Suresh Raina fits the bill perfectly given his experience and a good record in the limited-overs format. With Raina apparently out of the selectors’ World Cup designs, we may never see the all-rounder play for India again. What do you think can Suresh Raina ever make a rebound in the Indian Team?  Offer your perspectives in the remark box beneath.